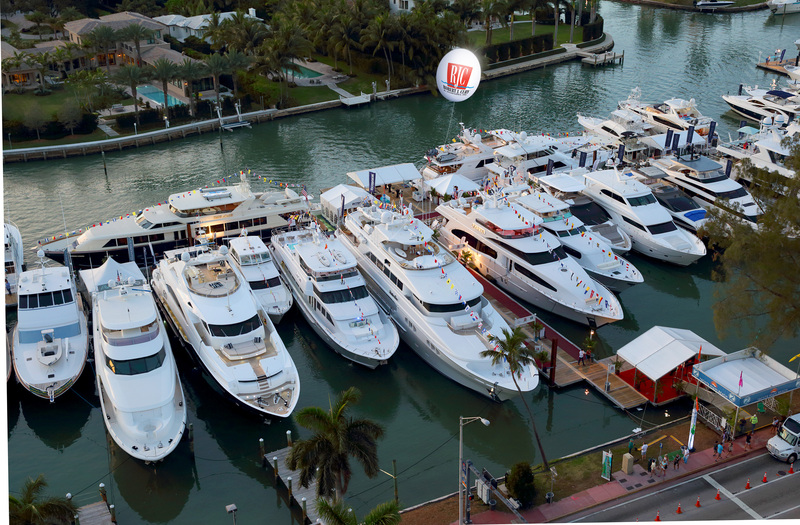 RJC Yacht Sales is proud to be featuring (8) vessels in our display during the upcoming Yachts Miami Beach Boat Show, February. 16th thru 20th. 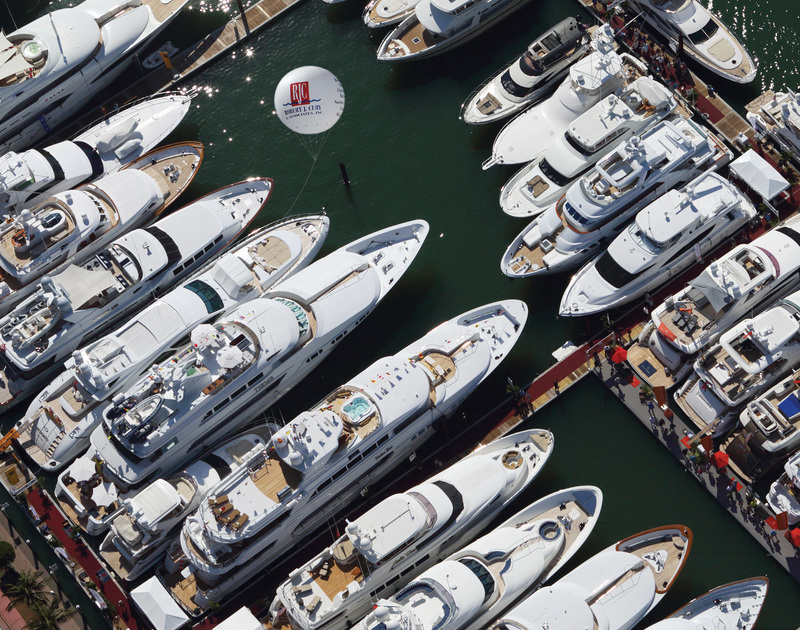 The following yachts will be available for your inspection to include Broward, Hampton, Hatteras, and Richmond Yachts! Please join us for this exclusive showing of the finest selection of larger, late model pedigree Motoryachts available anywhere. Contact our office to arrange a private inspection pre-show or to receive listing information and photography.